Tucson Barbershop eXperience wants YOU to join US! Rehearsals are Monday nights from 6:30 to 9:00pm. In addition, the Chorus captured the AA Plateau Championship! Click HERE for a contest scoresheet. Who is Tucson Barbershop eXperience? 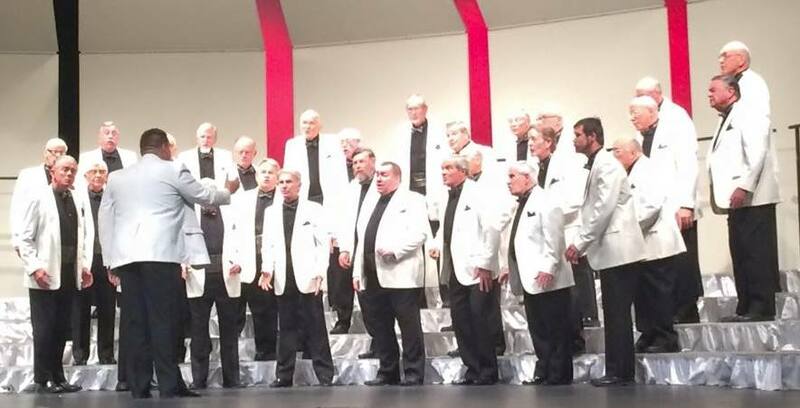 We are Tucson's premier Men's Barbershop Chorus. The chorus has been a part of Tucson since 1947. We invite men of all ages to join us in preserving and performing this unique American art form. Want Tucson Barbershop eXperience to sing at your next function? Why not hire Tucson Barbershop eXperience to entertain at your next event? We can perform at corporate functions, charity events, community entertainment events, birthday parties, Christmas parties, awards nights, weddings, engagements, anniversaries, engagements, and even funerals and memorial services.